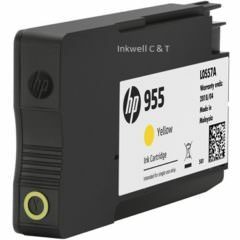 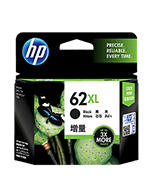 Home » Search results for "HP"
For use in HP OFFICEJET PRO MFP X476DW, MFP X451DW, MFP X576DW, MFP X551DW. 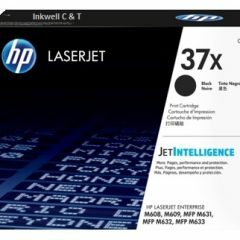 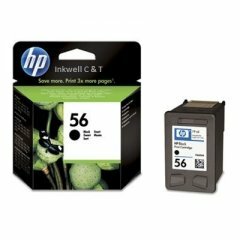 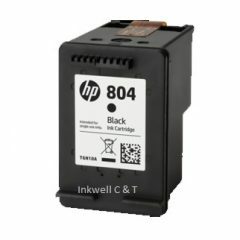 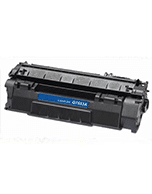 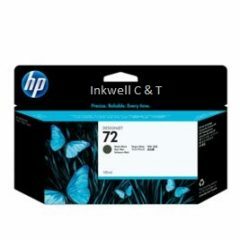 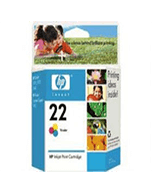 Compatible for use in HP LaserJet Pro M254, M281cdw, M281dw. 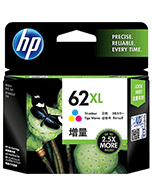 For use in HP Photosmart 130, 145, 245, 2410, 2510, 7150, 7260, 7450, 7550, 7660, 776, 7960, HP PSC 2410, 2510, 1350, Deskjet 450, 450CBi, 450Ci, 450WBT, 5160, 5550, 5650, 5652, 9600, 9650, 9680 HP Officejet 4110, 4225, 5510, 6110. 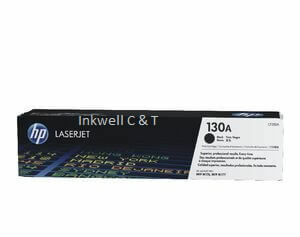 For use in HP DESKJET 3720, 3721. 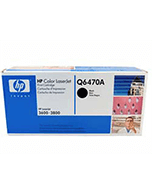 For use in HP Laserjet Enterprise 500 Colour M551, Laserjet Enterprise 500 Colour MFPM575, Laserjet Pro 500 Colour M570. 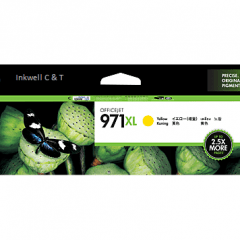 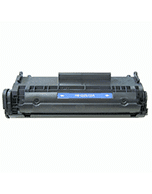 For use in HP DESIGNJET T610, T620, T770, T790, T1100, T1200, T1300, T2300, T795. 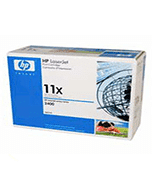 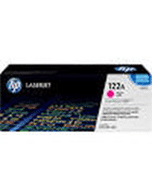 For use in HP COLOR LASERJET PRO MFP M153, MFP M176, MFP M177FW. 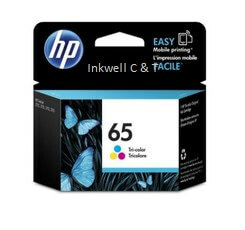 For use in HP PAGEWIDE PRO 452, 477, 552, HP PAGEWIDE PRO 577, 55250, 57750. 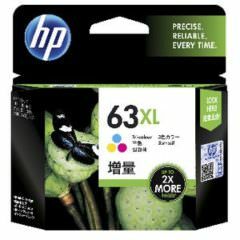 For use in HP ENVY PHOTO 6220, 6222, 7820. 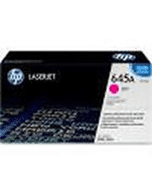 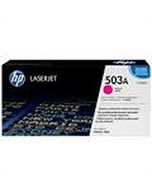 For use in HP LASERJET ENTERPRISE M607, M608, M609, MFP M631, M632, M633.